1 Bedroom Ground Floor Flat For Sale in Tunbridge Wells for Guide Price £175,000. Freeman Forman are delighted to present this chain free one bedroom ground floor apartment benefitting from its own private entrance. 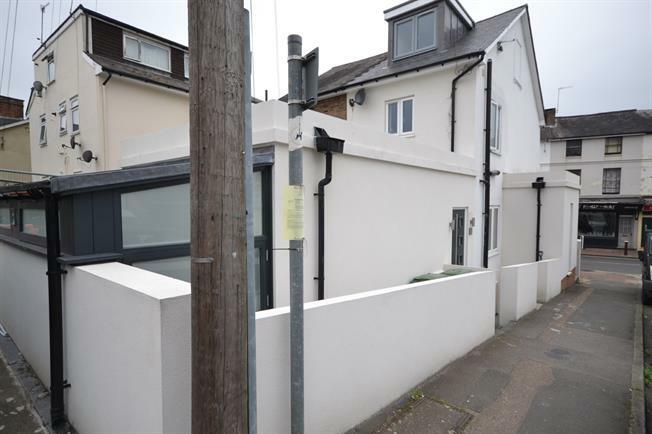 The property forms part of a conversion and is available with an allocated off road parking space. The accommodation includes entrance hall, a spacious reception room with large sky light window, kitchen, bedroom and a bathroom which is fitted with a white suite. Information regarding the lease length and service charge is available via Freeman Forman.